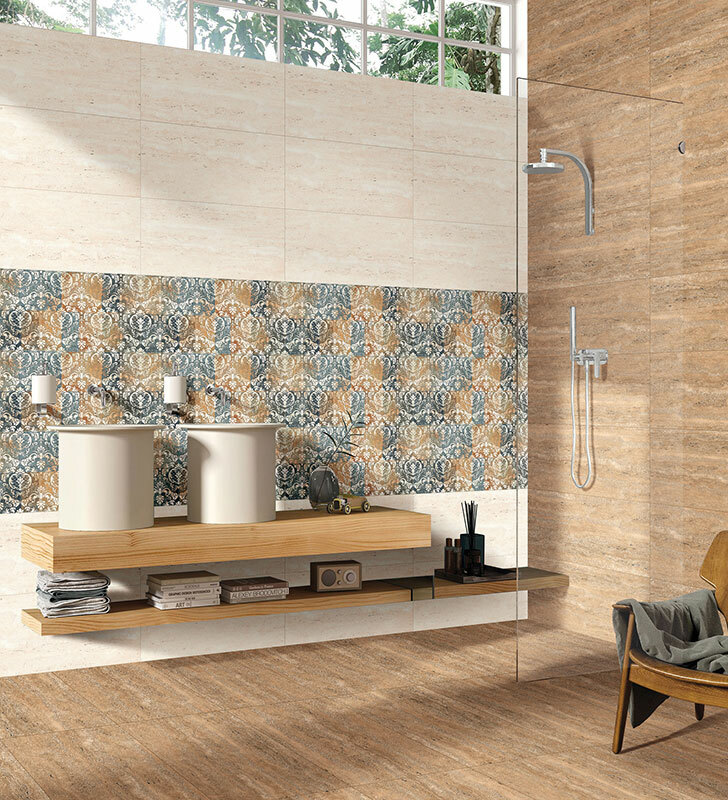 Kajaria matt bathroom tiles . 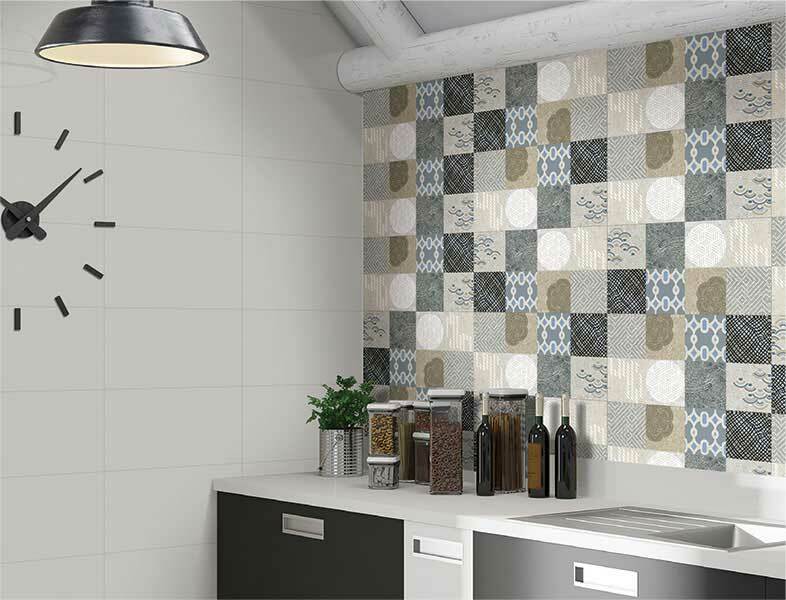 These tiles give the walls an alternate look and improve the look of the home altogether. Besides, these tiles are less demanding and additionally look dazzling. Kajaria Matt finish tiles are one of the hardest surfaces accessible in the market. These are resistant to dampness, fire, and hot climate are very simple to clean. They are financially savvy when contrasted with stone or wood. 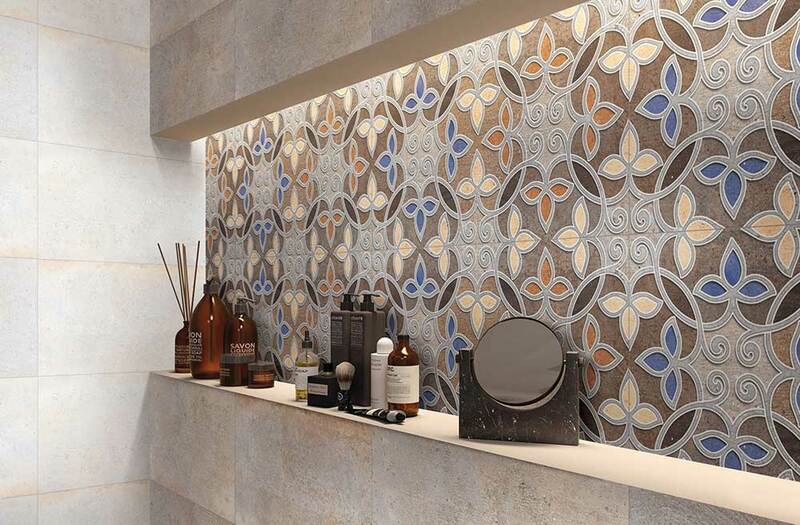 In this manner, in light of its stunning highlights, these Kajaria tiles are viewed as an ideal fit for any piece of your dwelling place. Many people are stressed over getting designs imprinted on these tiles. Nonetheless, be rest assured about the consistency of your designs on the tiles. 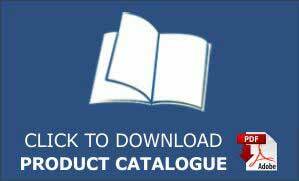 These tiles are made, utilizing the most sought after innovations and henceforth, every one of them have a comparable look. Could perpetual measure of decisions baffle anyone by any means? That is definitely why Kajaria Matt finish tiles pleases people a lot. These tiles can have any design imprinted on them. 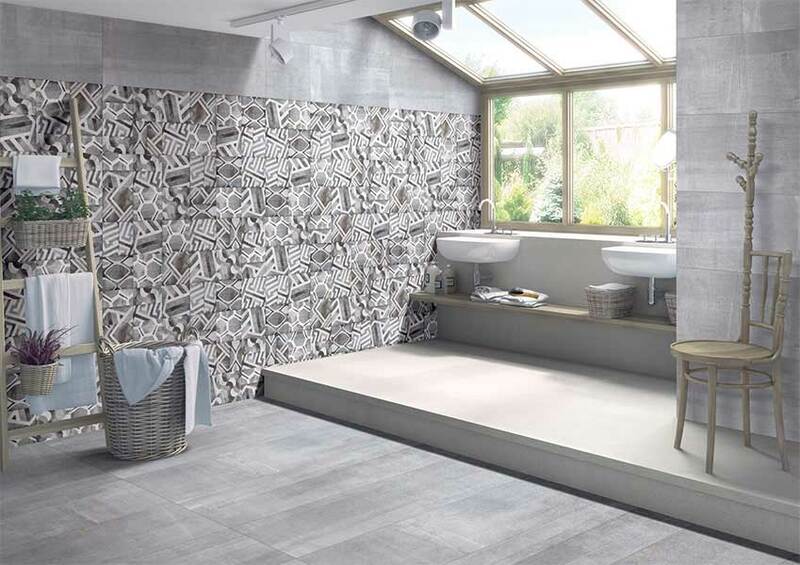 In case you're an admirer of a natural look, get printed wood finished tiles. It would look incredible! So in conclusion, it may not appear to be conceivable, but innovation has developed so much that now it is quite feasible to have the design you want, imprinted on your wall tiles. You may discover an awesome method to brighten your bathroom.